At the age of 4, Juan was helping his parents harvest crops in the migrant farm fields of Texas. Today, he is one of the most educated and decorated Latino leaders in the nation, and the 4th Latino in history to receive medals from the President of the United States (Bill Clinton) and the Government of Mexico. As a high school teacher, teaching primarily the children of migrant farmworkers, Juan was arrested for speaking Spanish in his own classroom. This unjustified arrest ignited in Juan a passion for social justice and community empowerment. One of Juan’s early mentors was the late Willie Velasquez who taught him the importance of voter registration. 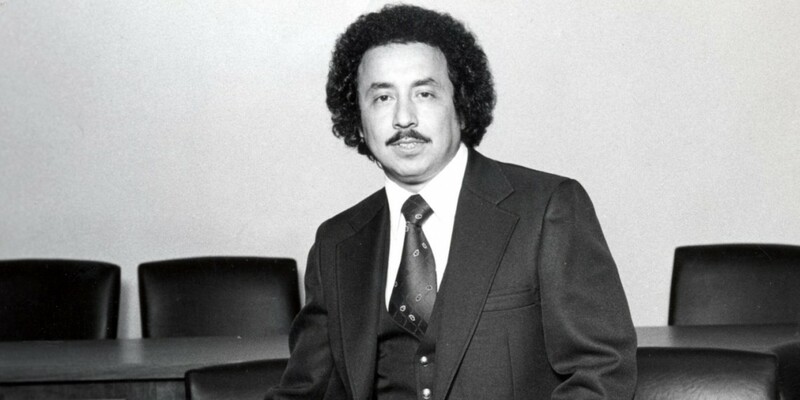 This is the story of Juan’s personal journey and the mentors who influenced him along the way, the early Latino pioneers who first advocated for their community. Juan is co-founder and president of the United States Hispanic Leadership Institute, an organization that over a span of 35 years has registered 2.2 million voters and trained over 900,000 present and future leaders.